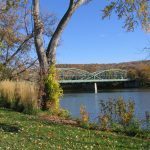 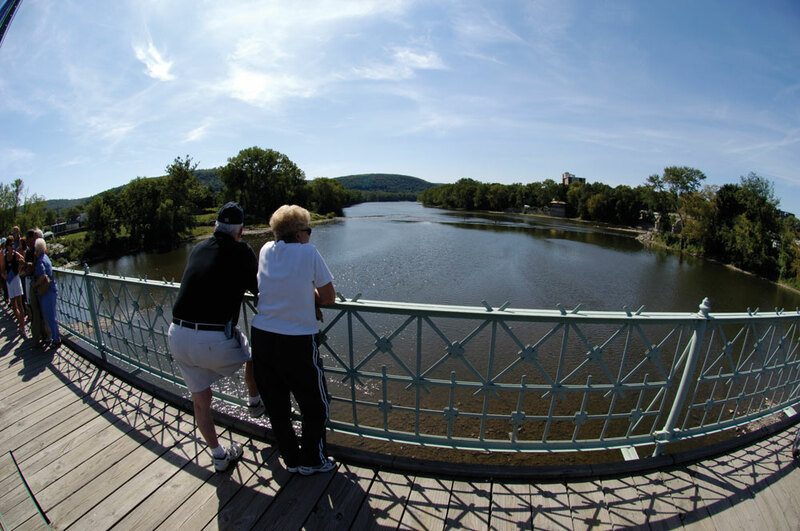 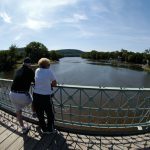 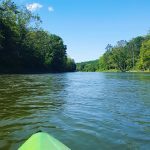 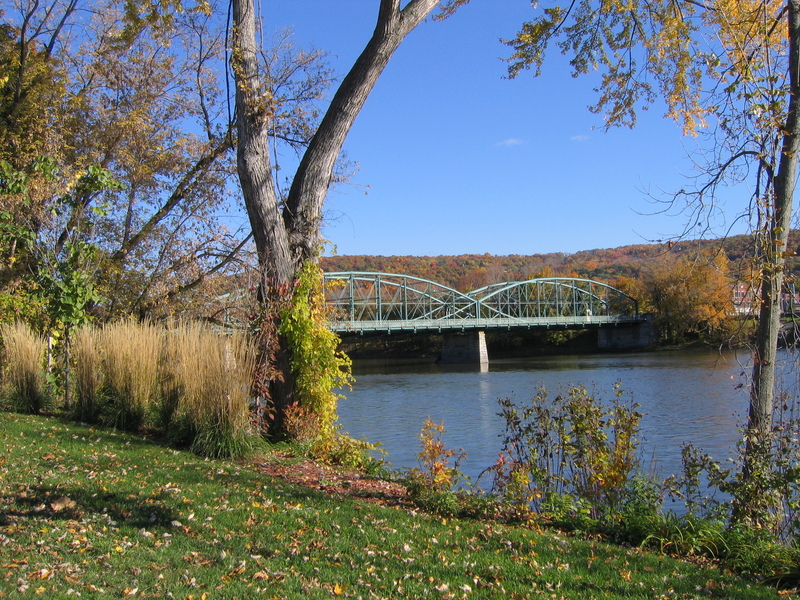 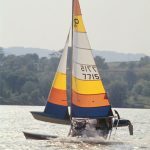 The Susquehanna and Chenango rivers meet in Binghamton, where the waterfront is dotted with parks, trails and launches. 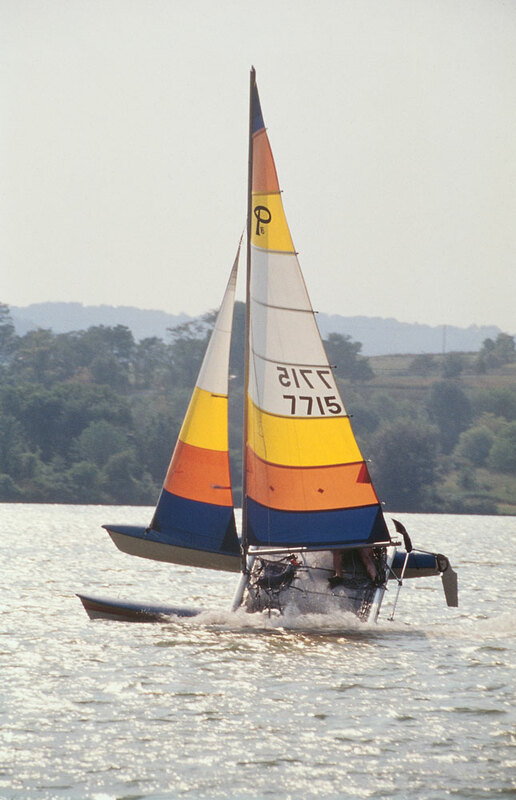 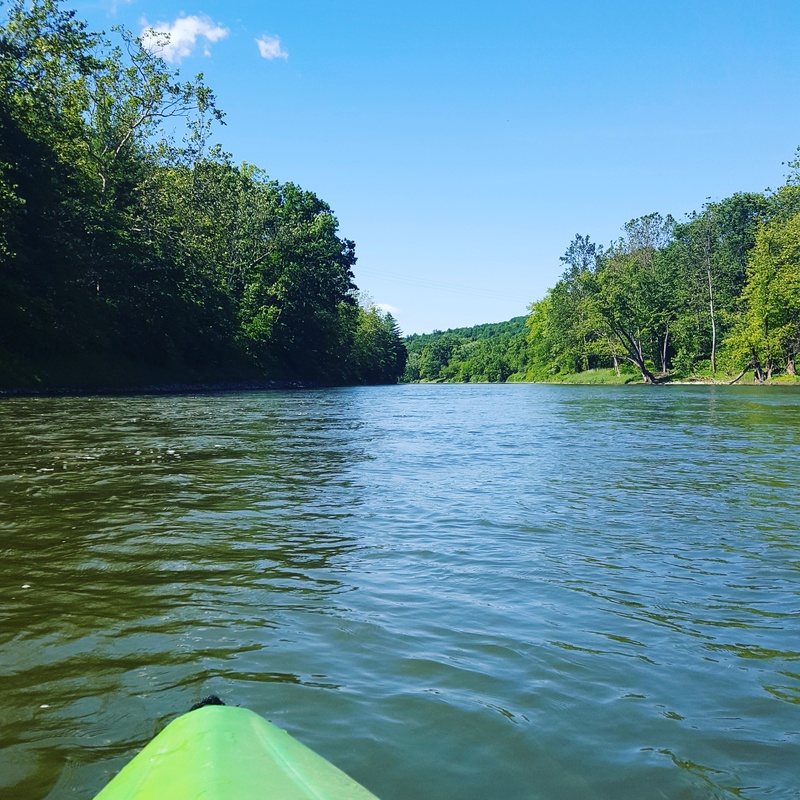 Boaters and paddlers alike enjoy the calm waters of the Whitney Point Reservoir on the serene Otselic River. 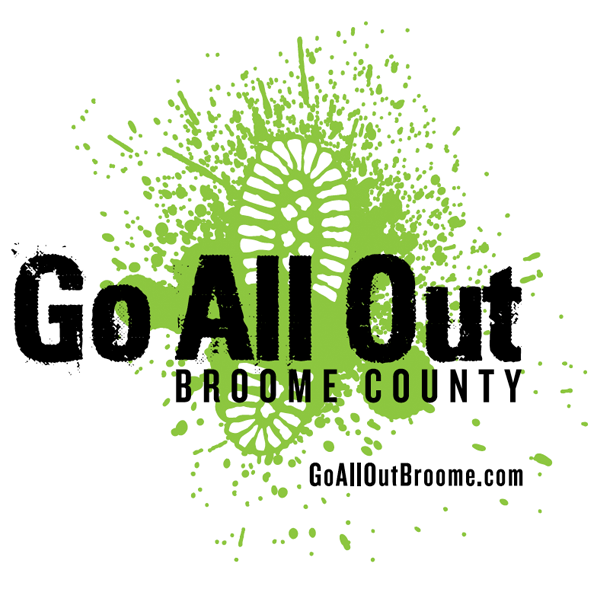 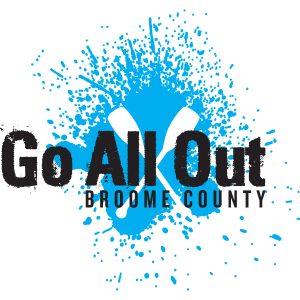 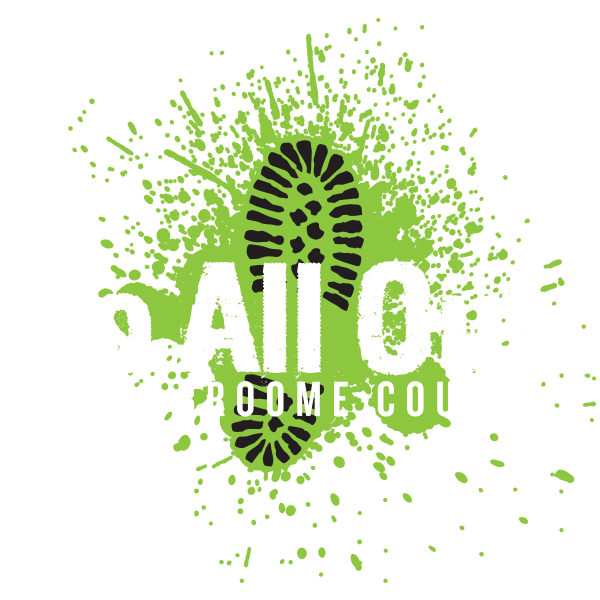 Opportunities for fishing and swimming round out the water recreation of Broome County.